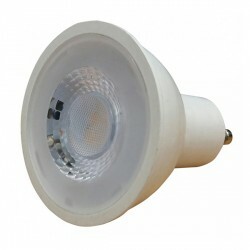 If you’re looking to make your home or workplace more energy efficient, why not start with your lighting? 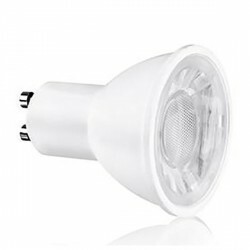 Here at UK Electrical Supplies, we offer a wide range of LED Dimmable GU10 spotlights that are designed to help you save energy. 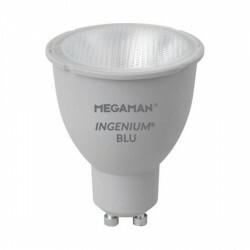 With the dimmable feature, you can maximise your efficiency while opening up all the subtle options between on and off. Don’t put off this enormously cost-effective investment any longer. 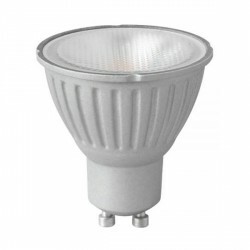 Browse our selection of LED dimmable GU10 spotlights today! And remember, if finding the right bulb ever seems complicated, our customer support team is happy to shed a little light on your queries.